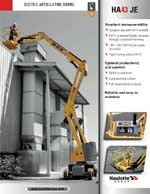 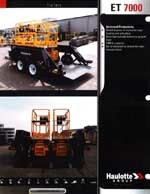 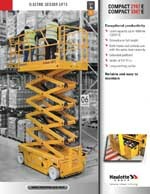 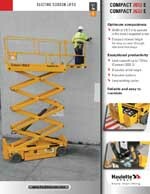 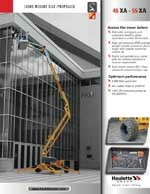 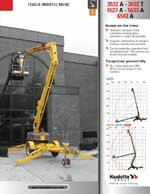 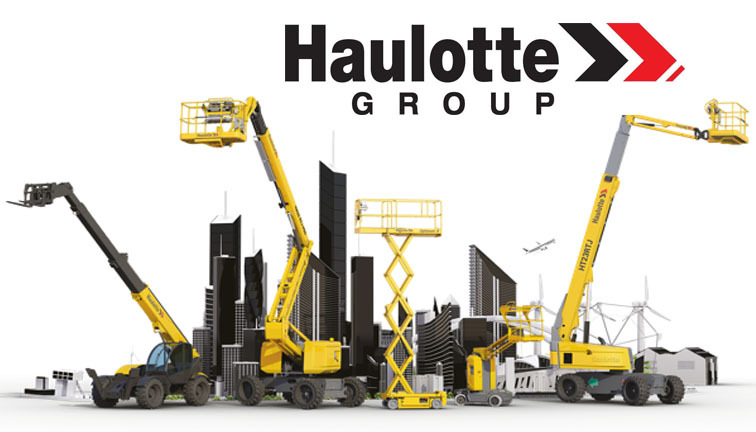 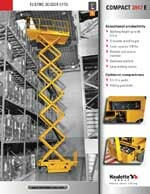 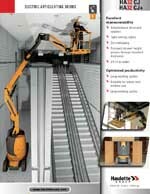 Since its creation in 1881, Haulotte has been a global leader in manufacturing people and material lifting equipment. 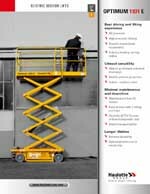 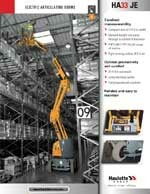 Based on our knowledge of construction worksites and a multitude of lifting applications (indoor or outdoor), we have designed seven different ranges. 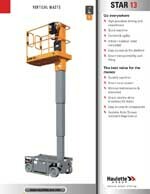 Our telescopic boom lifts (14 to 43m) and our light weight booms (up to 16m), our articulating rough terrain or electric (12 to 41m) booms, our inside or outside scissor lifts (8 to 18m), articulated and telescopic trailers and vertical mast, the mast can reach 10 meters high. 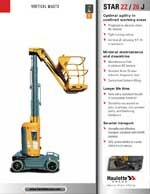 Finally, we have designed a range of telehandlers to meet your specific needs: compact telehandlers, high lift telehandlers (up to 17m) and heavy load capacity telehandlers, lifting up to 7.2 tonnes.